The Drobo 5D3 is the latest generation of 5 Bay direct-attached storage (DAS) aimed at SMEs, content creators and media professionals. Offering impressively fast Thunderbolt 3 and USB 3.0 connectivity for efficient uploads and quick sharing. Taking up to five 3.5″ hard drives, this machine can mix SATA storage with SSD and mSATA in a sixth bay. 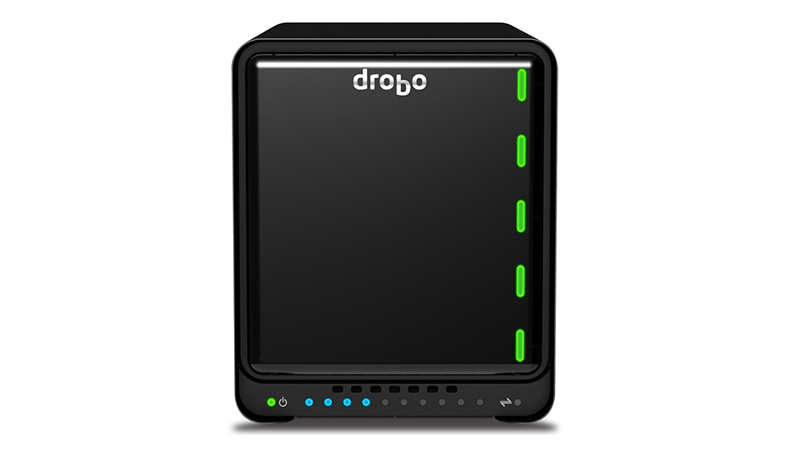 Available on lease in multiple configurations from 5TB to 15TB, the Drobo 5D3 comes with a 256GB mSATA included in our leasing prices. As a highly flexible form of storage, this is a long-term solution for any business. 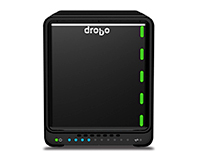 Leasing the Drobo 5D3 makes sense for your business, a HardSoft lease comes with a 3-year warranty and telephone technical support from our highly experienced technical team included in the price.